She will be USA Gymnastics' fourth CEO in the past 23 months. USA Gymnastics has appointed Li Li Leung its new president and CEO as it faces bankruptcy and the threat of desertification by the United States Olympic Committee. She will be USA Gymnastics' fourth CEO in the past 23 months. Leung previously served as vice president at the NBA, and has also been involved with USA Basketball. She has a background in gymnastics, and began practicing gymnastics at the age of 7. Leung will assume her new role on March 8, at USA Gymastics headquarters in Indianapolis, IN. 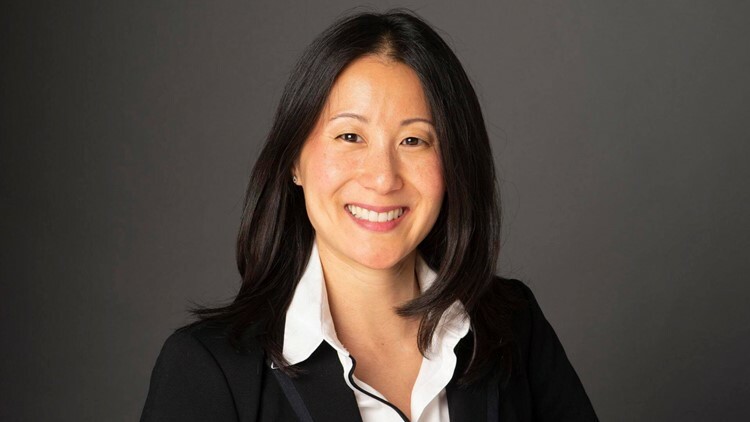 “I am honored to be the next CEO of USA Gymnastics and to lead an organization that plays an important role in a sport that I care deeply about and had so much positive influence on my life,” said Leung in a statement. “Like everyone, I was upset and angry to learn about the abuse and the institutions that let the athletes down. I admire the courage and strength of the survivors, and I will make it a priority to see that their claims are resolved." USA Gymnastics, once a revered part of the USA Olympics program, has struggled after the revelation that its longtime physician Larry Nassar had molested hundreds of girls and young women in the program. Olympic champions Aly Raisman, Simone Biles, McKayla Maroney and Gabby Douglas have spoken out about the abuse they endured while under Nassar's care. Nassar was sentenced to 40 to 175 years in prison last January for his crimes. The origination was criticized for fostering an environment that kept athletes and parents silent and allowed Nassar to continue to commit his crimes. It filed for bankruptcy in December, and faces lawsuits from survivors of Nassar's abuse. The U.S. Olympic Committee is making efforts to decertify the organization as gymnastics' governing body. They have also lost its major sponsors.